Summary: The Lord's appearances to Moses were relatively frequent. In messages 9-12, we follow the path of the Lord's revelation of Himself to Moses, and see how this man's original curiosity to see why the bush didn't burn, developed into a relationship that was quite deep, moving and profound. 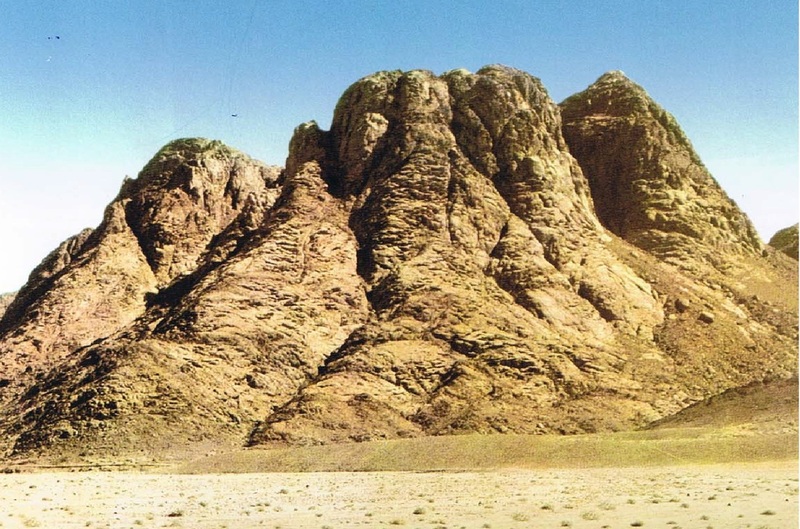 In this particular message, the Lord's descent upon Mt.Sinai in Exodus 19 (see below) is compared with the prophesied events of the Second Coming. · so that all the people that was in the camp trembled. · And Moses brought forth the people out of the camp to meet with God; and they stood at the nether part of the mount. · and the whole mount quaked greatly. · Moses spake, and God answered him by a voice. · and the LORD called Moses up to the top of the mount; and Moses went up.